OLK is your complete online toolkit for SAP Business One sales success – one Web add-on, 100% Integrated & Certified for SAP, to manage all sales and Ecommerce activities. 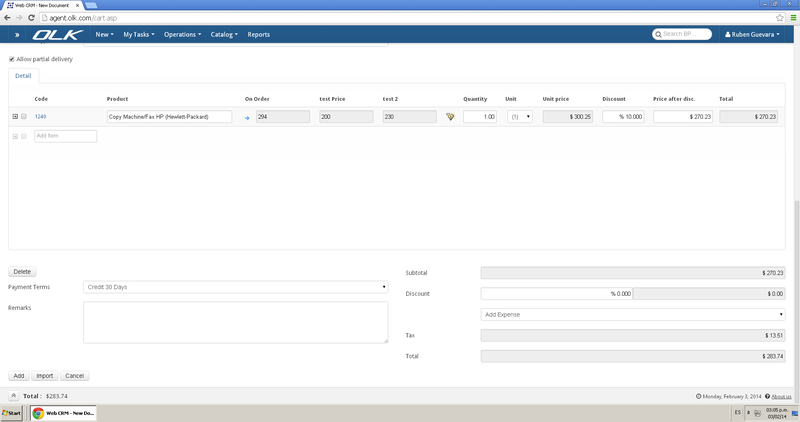 Manage all core business functions: financials, sales, inventory, operations, reporting. Stay connected and close deals from anywhere on your smartphone or tablet. OLK Web Store enables businesses to easily manage inventory, order fulfillment and customer information with a custom designed SAP database-driven E-commerce Web store. With a built in shopping cart and multi-site capability, OLK Web Store can be deployed in hours rather than months, and ensures all online orders are processed and fulfilled quickly and accurately. 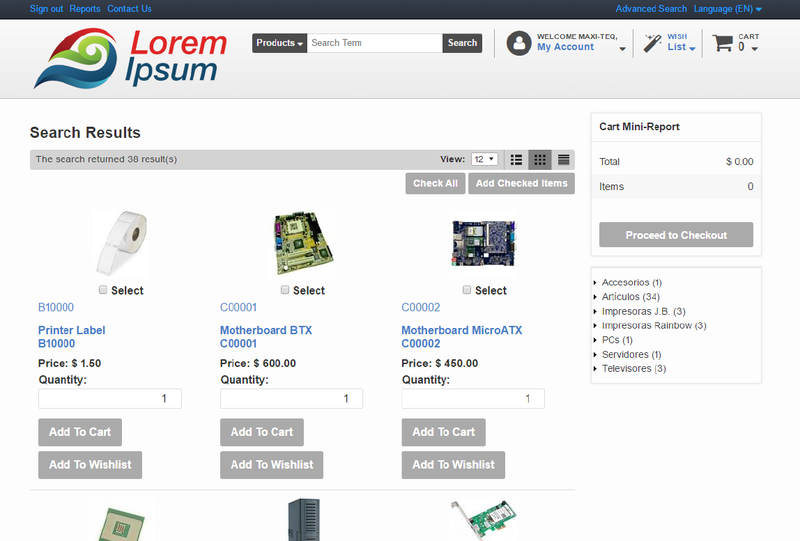 The Web store’s design is totally customizable via HTML and CSS, or you can choose from 6 pre-designed templates. OLK Web Store can serve as a browser based self-service sales portal for B-to-B businesses. 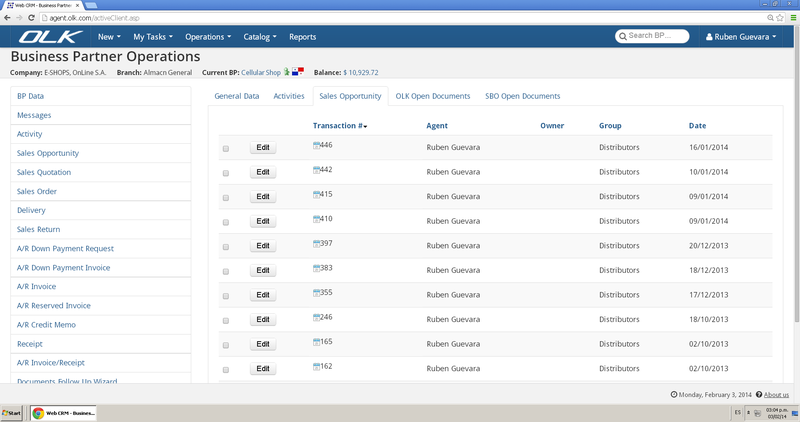 The integrated SAP Business One sales portal, separate from the B-to-C Web Store, allows customers and vendors to securely and easily view account information, browse inventory, place sales orders and support requests, and pay bills online; all this and more while establishing controls to ensure accurate information. OLK Web-based CRM provides real-time integration with SAP Business One giving you access to everything you need to know about your partners and leads in one location. With OLK CRM you can automate sales processes, generate alerts, monitor tasks, view real-time reports, access inventory levels and pricing info, and create sales quotes from any internet connection. 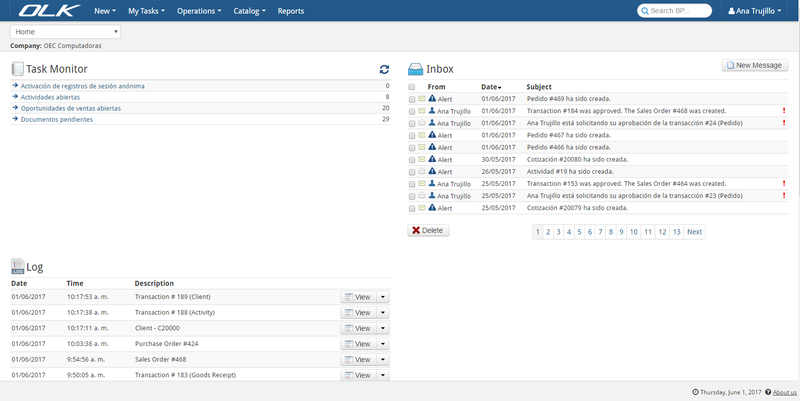 Automate any work-flow or sales process, such as sending quotes and creating sales methodologies. Access stock/inventory levels and price information from anywhere. Create quotes and place orders from any computer or mobile device. Make diverse inquiries such as a detailed review of each item and its most recent transaction, check the base selling price for each item being negotiated, and much more. OLK sales automation allows your sales agents to respond quickly and confidently, as well as prevent rework and costly mistakes. Easy-to-use mobile sales application for iPads, iPhones, Blackberry and more. Search inventory lists and prices from any mobile device. Review partner and lead details. Key-in orders and finalize sales in the mobile app with real-time SAP Business One integration. Custom alerts designed to notify people when their work is required. Create alerts with information from SAP Business One to be displayed in the OLK dashboard. SAP Business One is the worldwide leading enterprise resource planning (ERP) software for small and medium size businesses. By integrating SAP B1 and OLK, businesses can successfully streamline operations, easily create and manage a full-featured SAP database-driven E-commerce Website, and close more deals faster from any Internet connection or mobile device. With SAP Business One and OLK, B-to-B and B-to-C businesses can turn the Internet into a profitable sales, marketing and service channel. OLK establishes an E-commerce order management process that creates an accurate and smooth flow from sales quote to approved order, completion to fulfillment, and fast and easy invoicing to payment. OLK allows your business to fast track the order-to-cash process while improving customer satisfaction.See everything OLK private cloud platform has to offer below. 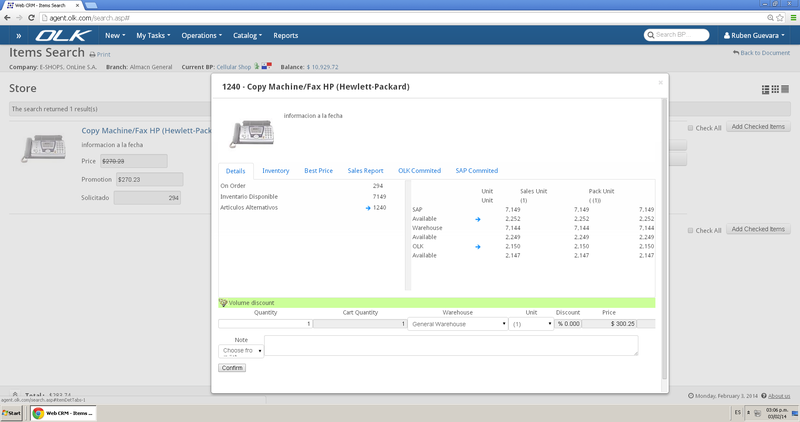 Integrated: SAP Business One ERP, CRM and E-commerce Web store minimizes sale cycle times and errors. 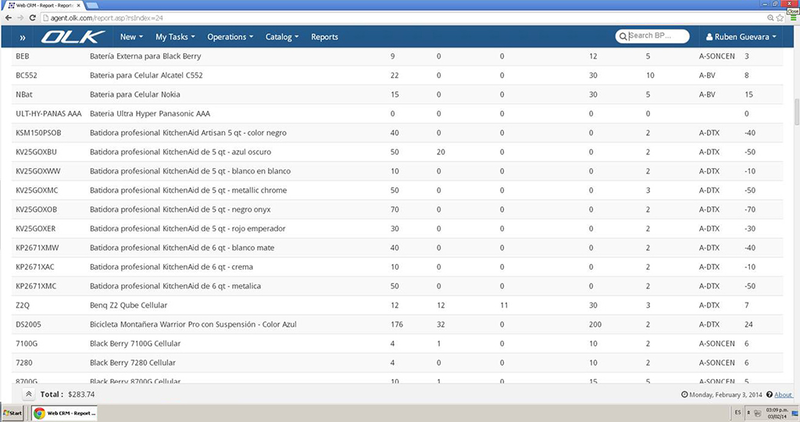 Visibility: Real-time, customizable dashboards provide a 360 degree view of all business operations. Availability: OLK private cloud enables Internet browser and mobile access from anywhere, anytime. Scalability: Private cloud allows you to maximize your own resources and scale up or down with minimal investment. Stay on top of every lead, partner and customer with OLK integrated SAP Business One CRM – the Web-based customer relationship management add-on for SAP Business One. With the SAP Business One CRM you can effectively manage the complete customer lifecycle by integrating E-commerce, CRM and SAP Business One ERP onto a single platform, allowing your business to easily navigate through a competitive landscape. OLK’s affordable seat licenses, easy-to-use SAP Business One CRM and minimal up-front investment, allows you to focus on making sales instead of worrying about IT administration. Our SAP Business One CRM and sales force automation will help your business increase lead conversion, sales productivity and forecast accuracy. 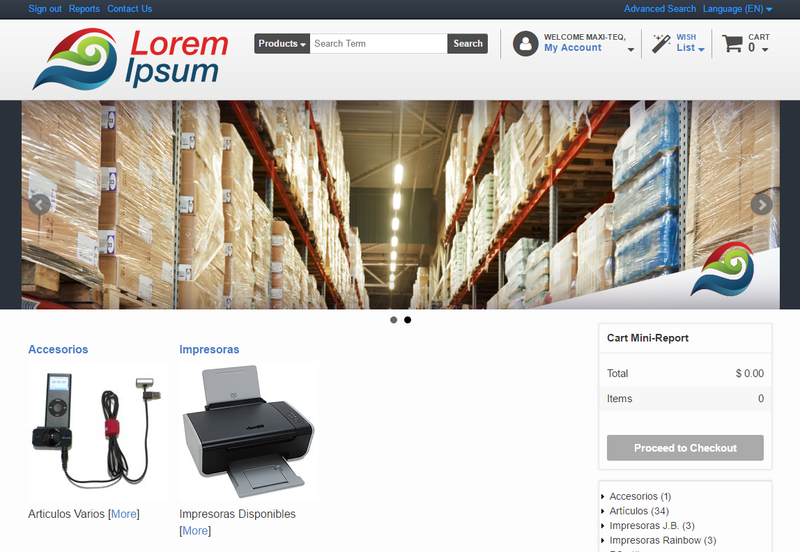 OLK Web Store is an integrated SAP Business One E-commerce Website for B-to-B and B-to-C businesses. By combining SAP B1 enterprise resource planning capabilities with the highly configurable SAP E-commerce platform, businesses can confidently turn the Internet into a valuable sales and marketing channel. 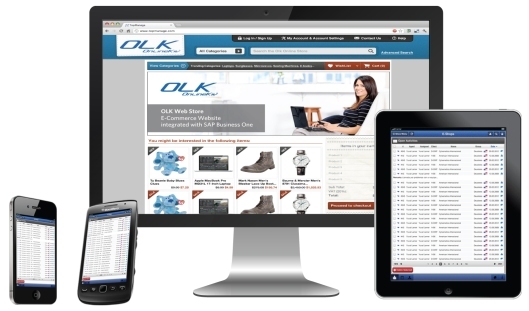 OLK integrated B-to-C SAP Ecommerce Web store gives Web site visitors instant access to your complete SAP product catalog with the ability to make purchases directly on your site. And the OLK B-to-B SAP Web store provides 24/7 self-service access for customers to place orders, view order history, check order status, make payments, and more. The OLK SAP Business One mobile application keeps you connected to your sales pipeline and inventory so you can maintain business operations on the go. With instant access to the OLK Web sales platform from your mobile device, you can control the entry and exit of SAP Business One inventory to and from your warehouses, as well as view information on leads, partners and close sales, all in the palm of your hand. Empower your sales team with a SAP Business One mobile CRM that gives them accurate, real-time data when they are in front of leads and customers. The SAP Business One Mobile sales app allows your sales team to quickly and accurately perform tasks, respond to clients or find the information they need in OLK and SAP Business One from anywhere. From creating quotes, orders and new clients to customizable layouts, reports and dashboards, the SAP Mobile CRM makes it easy to run your business on the go.